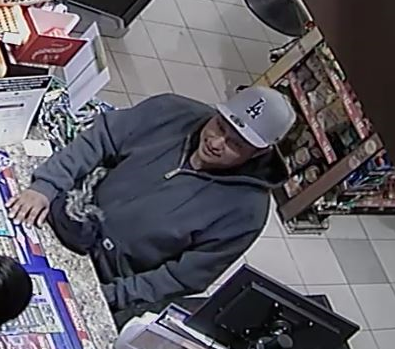 The Ottawa Police Service East Criminal Investigations Unit and Crime Stoppers are seeking the public’s assistance in identifying 3 suspects in the use of a stolen credit card. 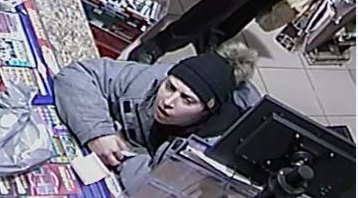 On the evening of January 3rd 2019, a stolen credit card was used repeatedly at commercial businesses located in the 1500 block of St. Laurent Blvd and the 1100 block of Ogilvie Rd. The suspects took turns entering the businesses and using the credit card. Multiple transactions were made before the victim could cancel the card. Please see images below provided by investigators. 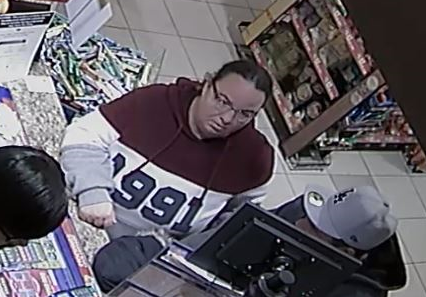 If you know the identity of the individuals call the Ottawa Police Service East Criminal Investigations Unit (613) 236-1222 Ext 3566 or Crime Stoppers toll-free at 1-800-222-8477 (TIPS). Remember Crime Stoppers does not subscribe to call display, we will not ask your name or record your call and you are not required to testify in court. If your information leads to their identity, you could qualify for a cash reward of up to $2000. You can follow us on Facebook, YouTube and Twitter.